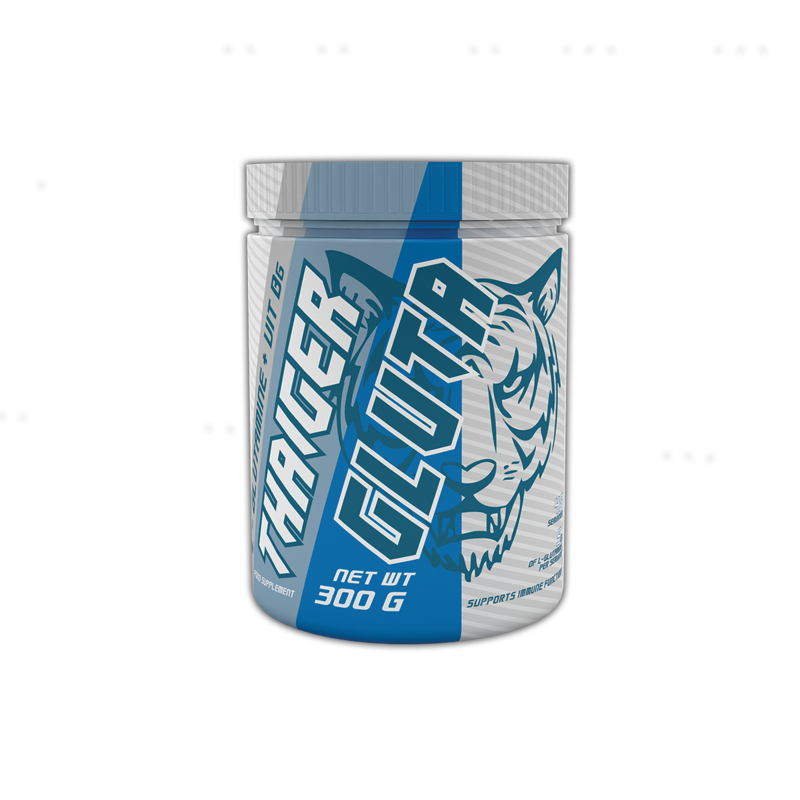 is a pure form of L-glutamine with vitamin B6. Glutamine is the main “magazine and transporter” of nitrogen in the human body. Nitrogen is a very characteristic amino acid for protein, which is not found in fats and carbohydrates. The amount of protein stored in the muscle is measured by the amount of nitrogen retained in the body, and this is called the nitrogen balance. The higher is the nitrogen balance, put, the bigger and stronger are the muscles. Providing glutamine from the outside in the form of additional supplementation leads to the formation of a high nitrogen balance, a condition that promotes anabolic processes and effective inhibition of catabolic processes.